Lab-grown diamonds are a new option for those seeking to balance the symbolism and beauty of diamond with a concern for the environment and social responsibility. Coupled with a significantly smaller carbon footprint in manufacturing and a conflict-free origin, lab-grown diamonds are quickly becoming an attractive and desirable alternative to mined diamonds. 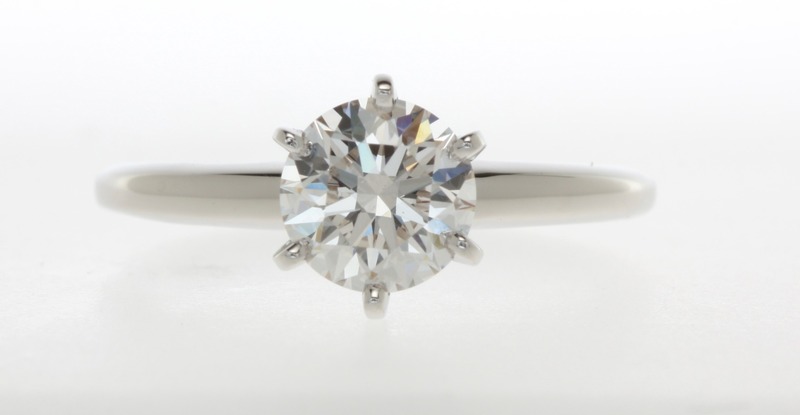 Unlike Cubic Zirconia, Moissanite, White Sapphire and numerous other diamond imitations which only SIMULATE the look of diamond, lab-grown diamonds ARE diamonds. Lab-grown diamonds are known as Type-IIa diamonds, which make up only about 1-2% of the world’s diamonds. This highly pure form of diamond is the same type as most of the world’s largest whitest and most famous diamonds including those in the Crown Jewels, like the Cullinan. This achievement is the result of two processes called High Pressure-High Temperature (HPHT) and Chemical Vapor Deposition (CVD). Diamond crystals grow atom-by-atom in a very tightly controlled environment, replicating the process of nature, but at a much faster rate. Usable crystals grow in about 2-3 months. Although only a very small fraction of the world’s diamond economy has been found to have some connection to political upheaval and civil war in some African countries most responsible jewelers make every effort to assure that the diamonds they purchase are guaranteed to be sourced from regions not associated with such conflicts. Lab-grown diamonds, with their guaranteed conflict-free origin, are a welcome alternative for those seeking a socially-responsible option. Lab-grown diamonds are chemically, physically, optically and visually IDENTICAL to mined diamonds. The only differences are where they are created AND the price. Lab-grown diamonds are as much as 30-40% lower in price than mined diamonds. Lab-grown diamonds are identifiable by the inscription “Lab Grown” found on the girdle of the diamond or by a trained gemologist with advanced equipment. The Gem Lab is Western New York’s only source for lab-grown diamonds. Contact us to see a variety of white, yellow, pink and blue lab-grown diamonds.